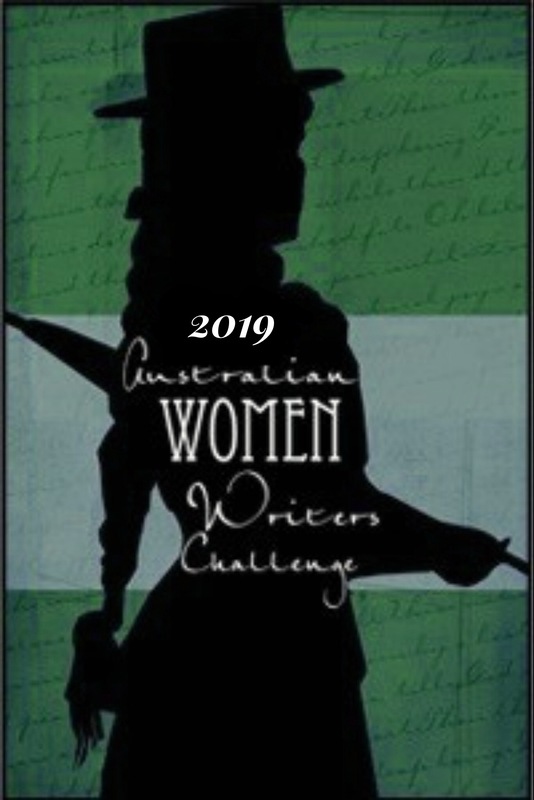 Celebrating Australian Women Writers in the Short Story form. 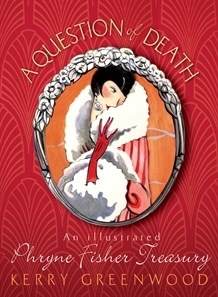 Phryne Fisher fans – and Saint fans too, probably – could not help but enjoy this book. It is beautifully presented and as always, lots of fun. And yet still it manages to be political – feminist, lovingly descriptive of working class and underclass life, and satirical of Melbourne society. My interest is certainly piqued. The pieces span moods from the intensity of Tara June Winch (“Moon”) to the cheeky humour of Marie Munkara (“Trixie”), from the anger of Kerry Reed-Gilbert (“Talking up to the white woman”) and the frustration of Steven Oliver (“You can’t be black”) to the melancholy of Bruce Pascoe’s (“A letter to Barry”). Many of the pieces speak to loss of country and identity, and the emotional impact of these. What makes them particularly powerful is that they come from all over, from the tropical north to country Victoria to various urban settings. On to some romance. Michelle at Beauty and Lace gives A Very Country Christmas (by Fiona Greene, Alissa Callen, Rachael Johns, Juliet Madison and Victoria Purman) a reasonable wrap. Any book that includes a short story called ‘12 Daves of Christmas’ has to be worth a look. There looks to be a fair bit of romance featured in Begin, End, Begin: A #LoveOzYA Anthology, and Cassandra Page give us a good overview of the included stories in her review. I have been looking forward to reading reviews of two recently released collections of short stories: Melanie Cheng’s Australia Day and Julie Koh’s Portable Curiosities but the reviews are, unfortunately, a little light on. Koh’s Portable Curiosities proved a little too experimental perhaps for Nancy on Goodreads but Calzean (again on Goodreads) seems more enamoured of Koh’s ‘bizarre, absurd and satirical’ style. So it would seem Portable Curiosities may hold some challenges (which I personally love in the short story form). 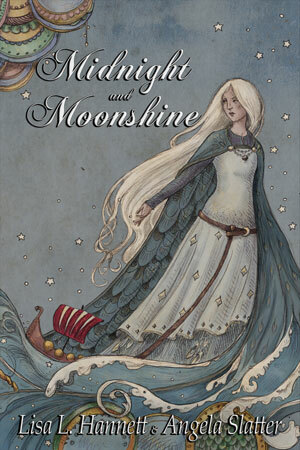 There could be a bit of challenge involved too, I suspect, in Lisa Hannet and Angela Slatter’s Midnight and Moonshine. Elizabeth Fitzgerald warns that the collection is not an easy read, with long time stretches and changing historical periods to deal with but she enjoyed the ‘gorgeous lyricism’ that added to the ‘fairytale feel’ of some of the stories. 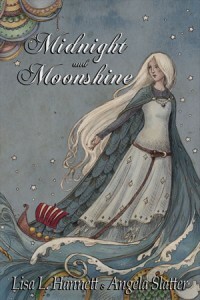 Overall, Midnight and Moonshine is a complex, layered work with interesting nuance and beautiful language. I’d definitely recommend it to lovers of dark fantasy. 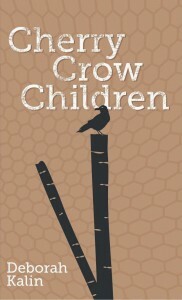 Stephanie Gunn gives a thoughtful review of Deborah Kalin’s Speculative collection Cherry Crow Children. 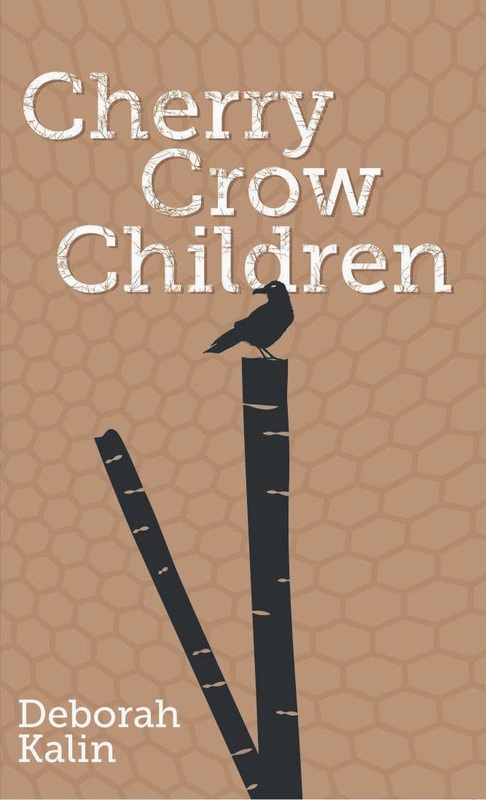 It could be best described as literary horror, but it is a kind of horror that will hold appeal to many readers who usually shy away from the genre. There is some gore here and there, but none of it is gratuitous – think of Red Riding Hood being eaten by the wolf rather than a deranged serial killer stalking the innocent, and you will come somewhere close. And that’s a wrap. I look forward to bringing you the next short story roundup in February and hope there are lots of reviews to read. About Me: I am a writer of short stories, essays, poetry and one novel and I am passionate about writing and reading the Australian voice. My bushfire themed collection of shorts was published in March 2017 by Hybrid Publishers. I have two chooks – Eleanor Roostevelt (Ellie) and Margaret Hatcher (Maggie). I occasionally (ahem, rarely) blog at www.karenleethompson.wordpress.com. Welcome to the team Karenlee and thanks for your first write-up. I too am keep to read Portable curiosities. Oh and thanks for the link to my review of Writing black. I’d love to see more people read it.